We're making last-minute Christmas shopping a little easier. (SPOT.ph) Still scrambling to complete your Christmas shopping? Why not take the hassle out of shopping and order ready-made holiday gifts for everyone on your Nice List? A carefully curated basket can easily make anyone feel extra special. Scroll through and pick your own faves for the holiday season! Everyone’s bound to receive some form of sweet treat this holiday season, but you’ll stand out with Classic Confections’ home-baked goodies. From classic, sweet treats such as Almond Crunch, Chocolate Cornflake Clusters, and holiday sugar cookies (Confections Gift Basket, P550) to a mix of delectable bites and freshly baked bread like Classic Sourdough and Panini Baguettes (Bread & Confections Gift Basket, P1,200), there's something for everyone (and every budget!) here. Note that orders must be made four to five days in advance. For their full holiday menu, complete ordering guidelines, and branches where you can pick up your orders, log on to the Classic Confections website. Any sweet tooth's favorite breakfast is pancakes and syrup! While it would be lovely to drive to Rustic Mornings every morning to have their fluffy pancakes, with the holiday traffic, it's simply just wishful thinking. So why not give the gift of yummy buttermilk pancakes with syrup and coffee to your loved ones? 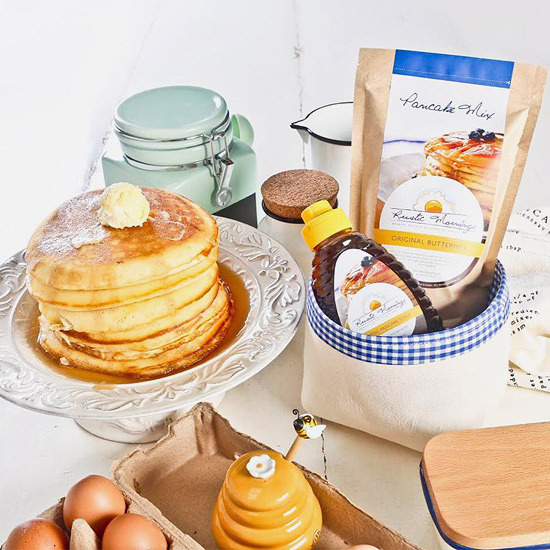 You can get just the pancake and syrup set (Breakfast Basket A, P450) or pair with coffee (Breakfast Basket B with 250-gram coffee, P650 or Breakfast Basket C with 500-gram coffee, P850). All sets come with a basket and a gift tag. 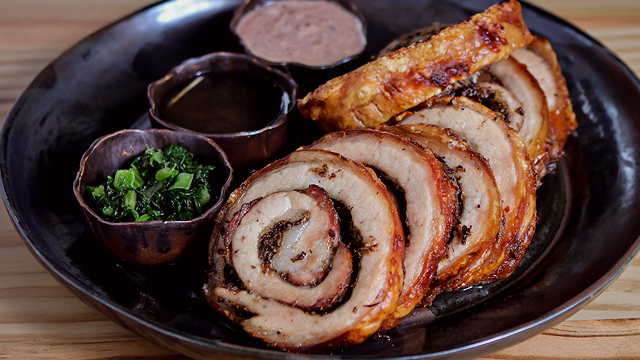 You can order for your family and friends plus sneak in one for yourself, too! Rustic Mornings by Isabelo is at 11 Isabelo Mendoza Street, San Roque, Marikina City. For orders, contact 0926-055-6588. For more information, log on to their Rustic Mornings' Facebook page. Go traditional on Christmas morning with a mix of artisan chocolate, stollen (traditional Christmas fruit bread with powdered sugar), and fruitcake. 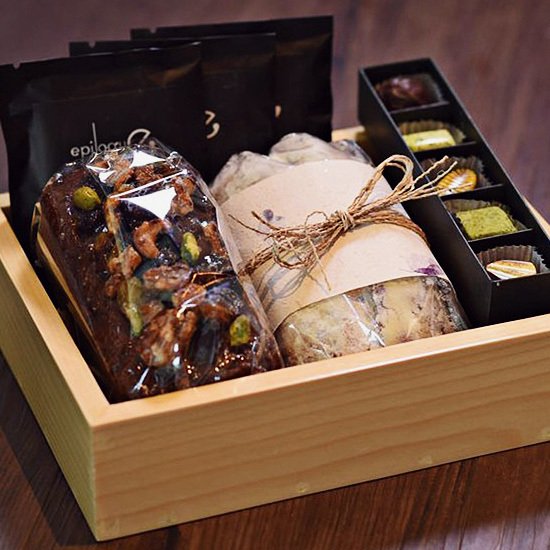 The set also comes with masterfully-roasted KRO Coffee Beans that can be paired with the goodies. How perfect is that? Epilogue is at G/F S Maison, Conrad Manila, Ocean Drive, Mall of Asia, Pasay City. For orders, log on to Epilogue’s official website. 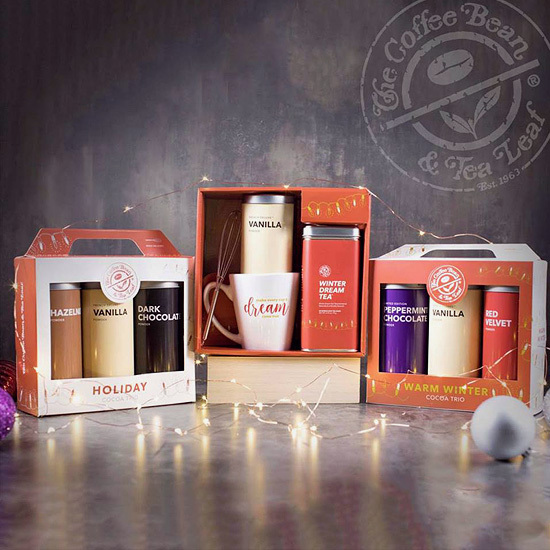 Whipping up some warm holiday drinks all season long is now easier with CBTL’s Holiday Gift Sets. Choices include Peppermint Chocolate Powder, French Deluxe Vanilla Powder, and Red Velvet Powder (Warm Winter Cocoa Trio Gift Set, P1,199); French Deluxe Vanilla Powder, Hazelnut Powder, and Dark Chocolate Powder (Holiday Cocoa Trio Gift Set, P1,199); or Winter Dream Tea and French Deluxe Vanilla Powder (Winter Dream Tea Gift Set, P1,299). 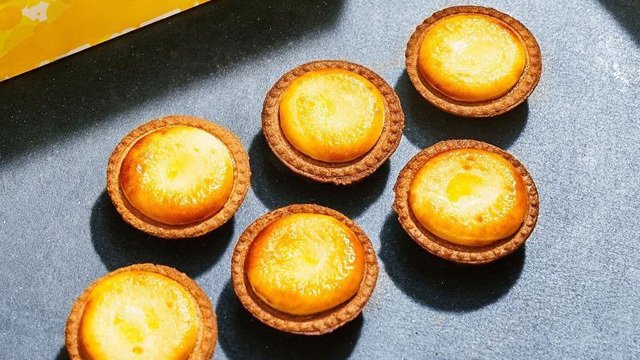 All sets come with a mini whisk. 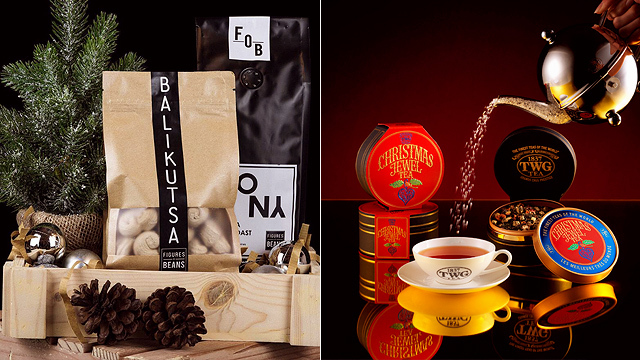 For someone who absolutely loves tea, these are the best gift sets to give! The World Voyage Tea Set (P5,995) has six mini TWG 50-gram tins filled with teas perfect for celebrations. For a festive gift, you can get the Red Christmas Teabag Gift Box (P1,200), housed in a limited edition matte red gift box. This set has 15 teabags. For a colorful Christmas, pick the Grand Holiday Tea Set (P5,995) that features eight different grand classic teas in brightly colored miniature tea tins. 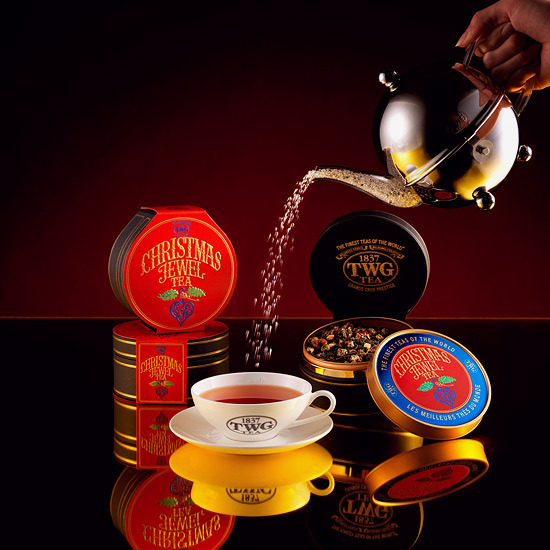 TWG Tea Salons & Boutique is at Greenbelt 5, Shangri-La Plaza Mall, Central Square, and S Maison Conrad Manila. TWG Tea Boutiques is at Okada Manila and Ayala Center Cebu. 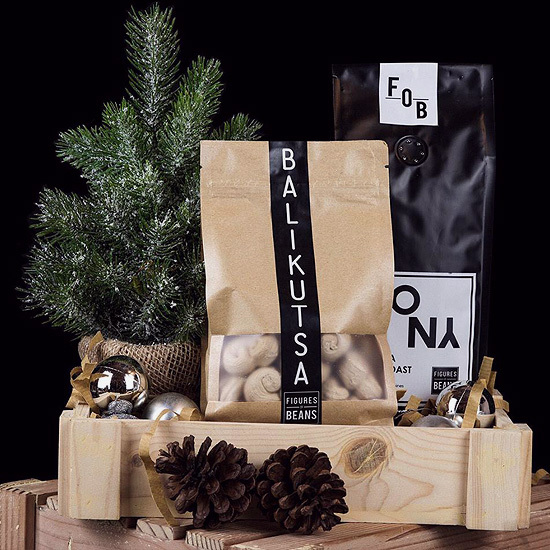 For coffee lovers, there’s no better present than a holiday set of choice beans—like Figures of Beans’ Caffeine Boxes. Choose from 250-gram Sagada Dark Roast, Benguet Arabica, and Arabica Robusta (Set A) or 250-gram Hazelnut, Caramel, Vanilla (Set B). Each set is P1,050 and comes with a Figures of Beans brewing guide. For orders, visit K&L Cafe at 138 Ching Santos Building Katipunan Avenue Extension, Quezon City, contact 0927-835-0655 or e-mail figuresofbeans@gmail.com. If you still want that personal touch, you can build your own basket at The Blue Kitchen. Choose from their wide selection of products. They have ready-made baskets you can purchase from their stores which start at P355. A basket with roasted garlic chips, chili garlic sauce, and crispy dilis costs P560 and comes wrapped with a ribbon and gift tag. 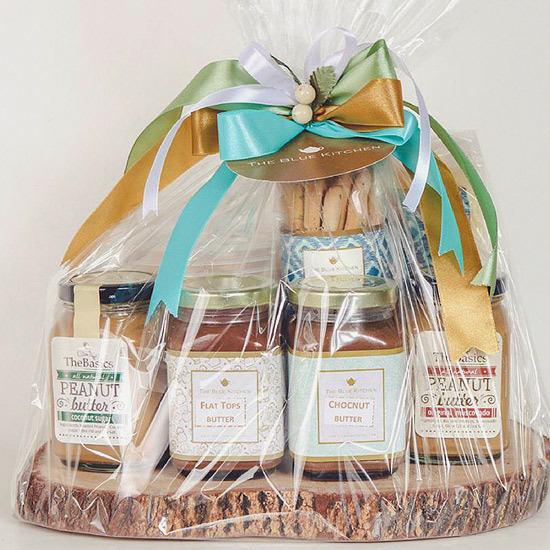 You can get an assortment of spreads like all-natural peanut butter, Flat Tops butter, Chocnut butter, and breadsticks and melba chips for P1,565. See a list of The Blue Kitchen branches. For more information, log on to The Blue Kitchen Facebook page. Get your favorite titas started on their fitness resolutions with wholesome goodies from Healthy Options. Sets come with whole-grain cookies, pasta, jam, cereal, and more. 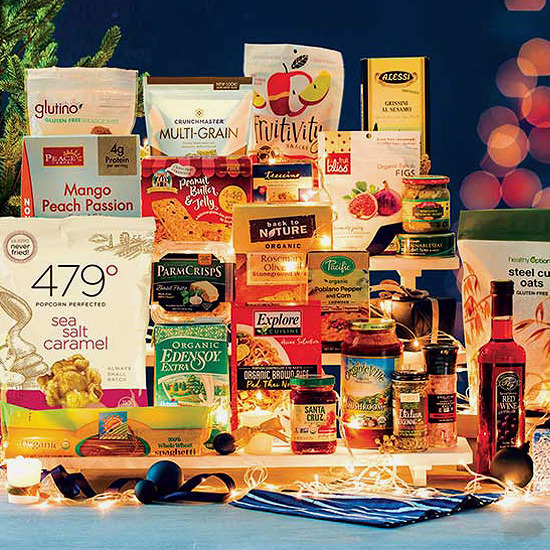 The store even has a special Low-Sodium, Low-Sugar Gift Box (P2,995), perfect for anyone on your list with special dietary needs. See a list of Healthy Options branches. With all the get-togethers during the holiday season, sending a gift that can be used to entertain their guests is always welcome. Why not send over a Bread Box (P295) to your neighbor? 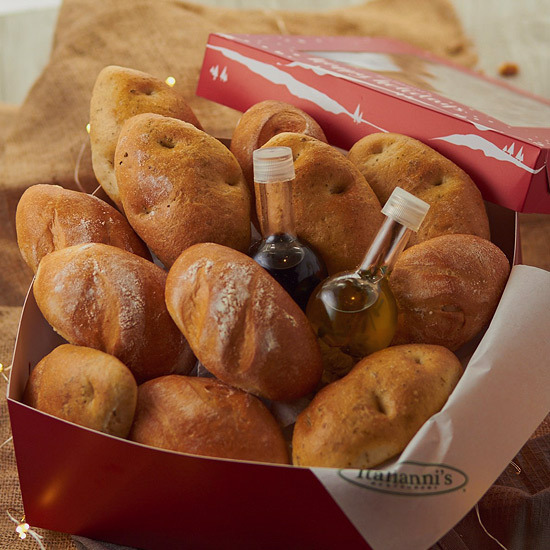 The freshly baked rustic bread also comes with a bottle of olive oil and balsamic vinegar for that dip you oh-so love. You can also add a bottle of wine into the mix! See a list of Italianni’s branches. 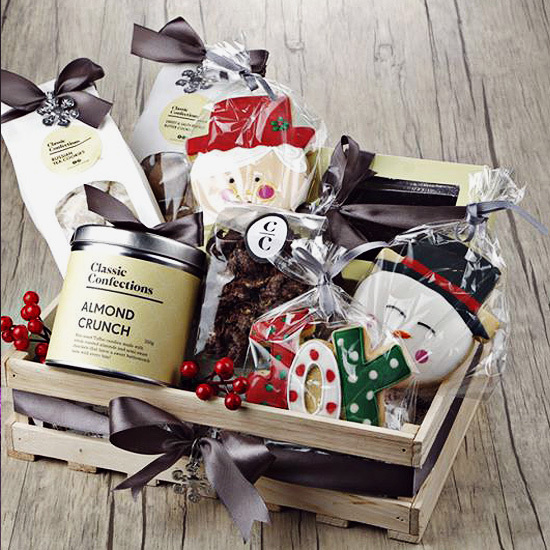 It doesn't get more tita than holiday gift baskets from Rustan's. 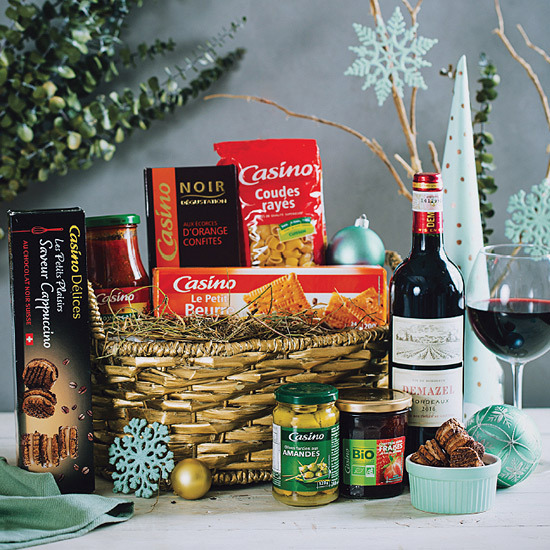 Say thank you with a basket of wine, pasta, an assortment of cookies and spreads (Merci Bien, P1,599). Or what about the makings of a great Italian dinner with two types of pasta, olive oil, and tomato and garlic Italian sauce (Buon Cibo, P899)? For a meal fit for Parisians, maybe a bottle of Bordeaux, biscuits au chocolat, pasta Provencale, and a sweet ending of praline filled milk chocolate bar (Flavors of France, P999). See a list of Rustan’s branches.